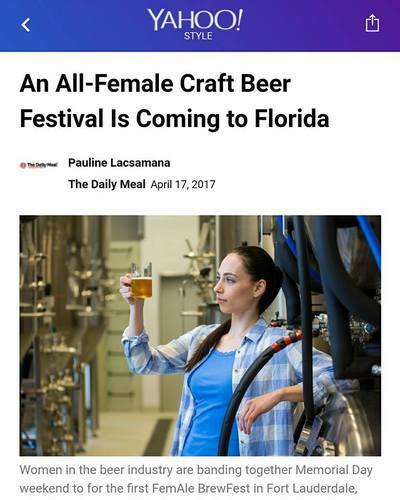 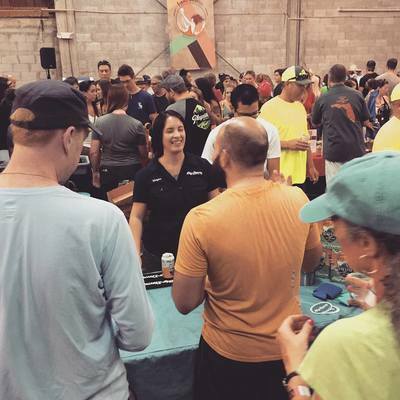 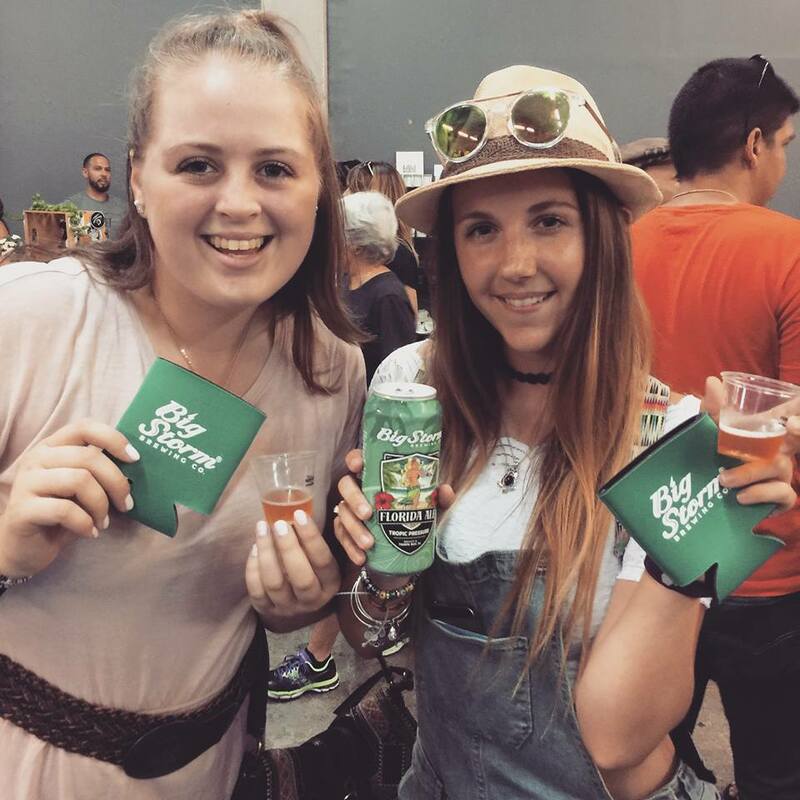 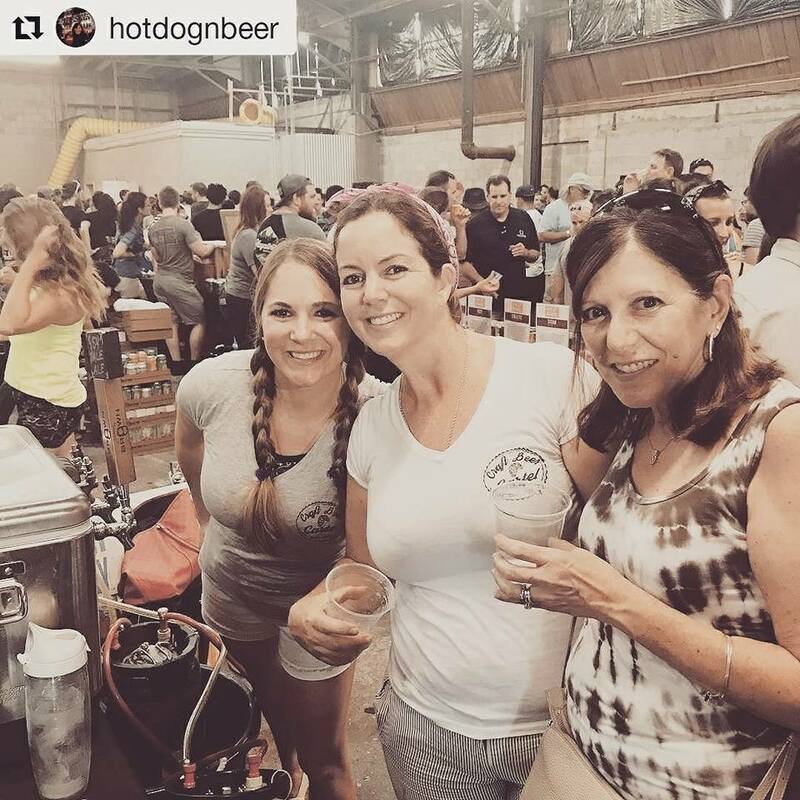 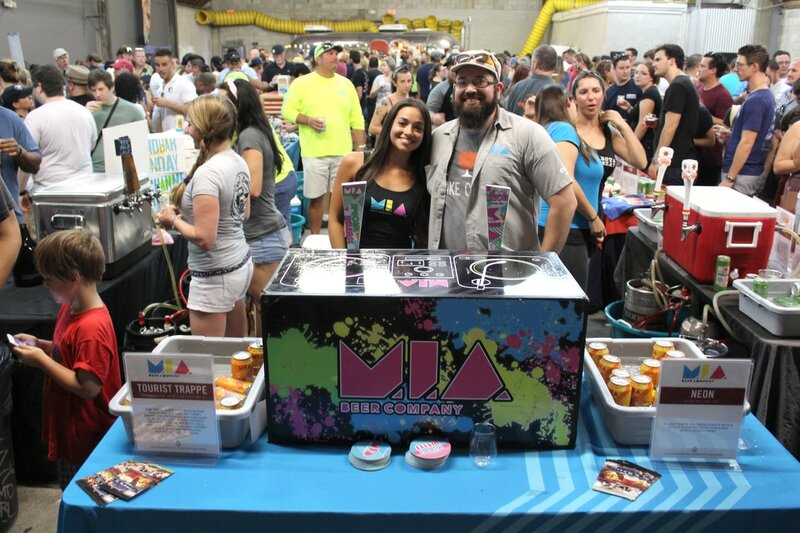 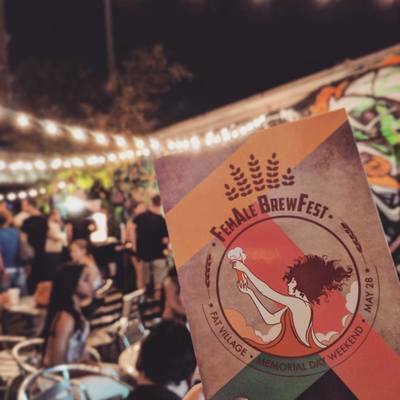 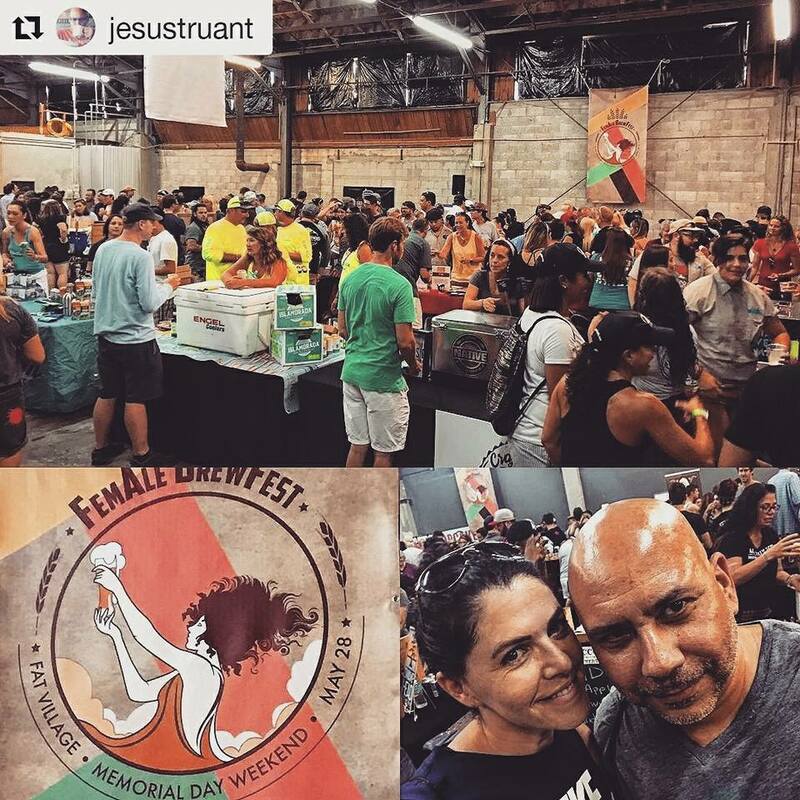 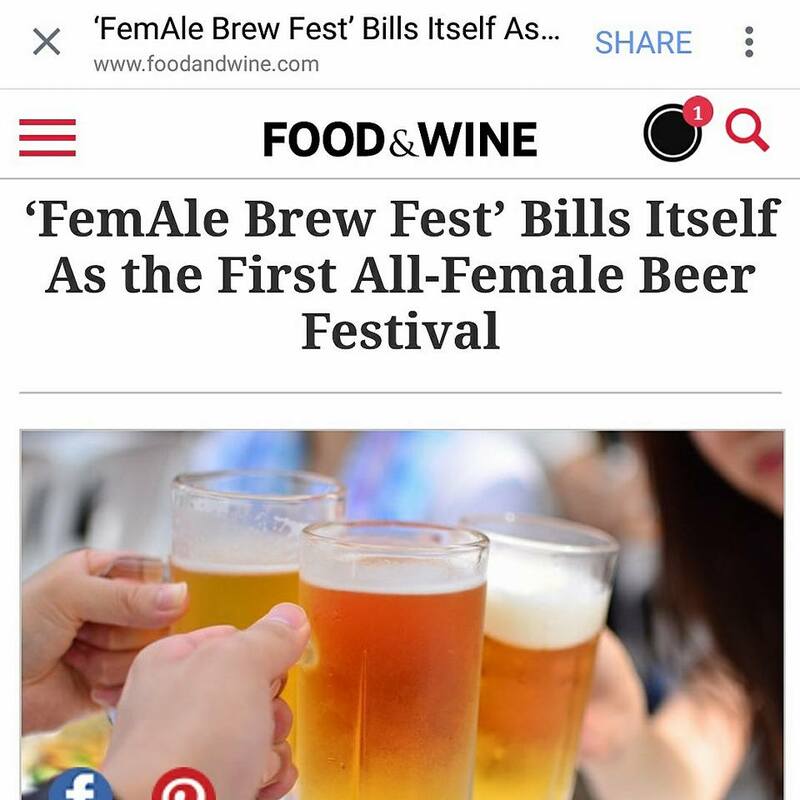 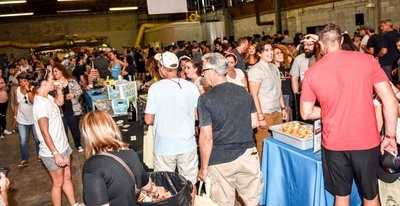 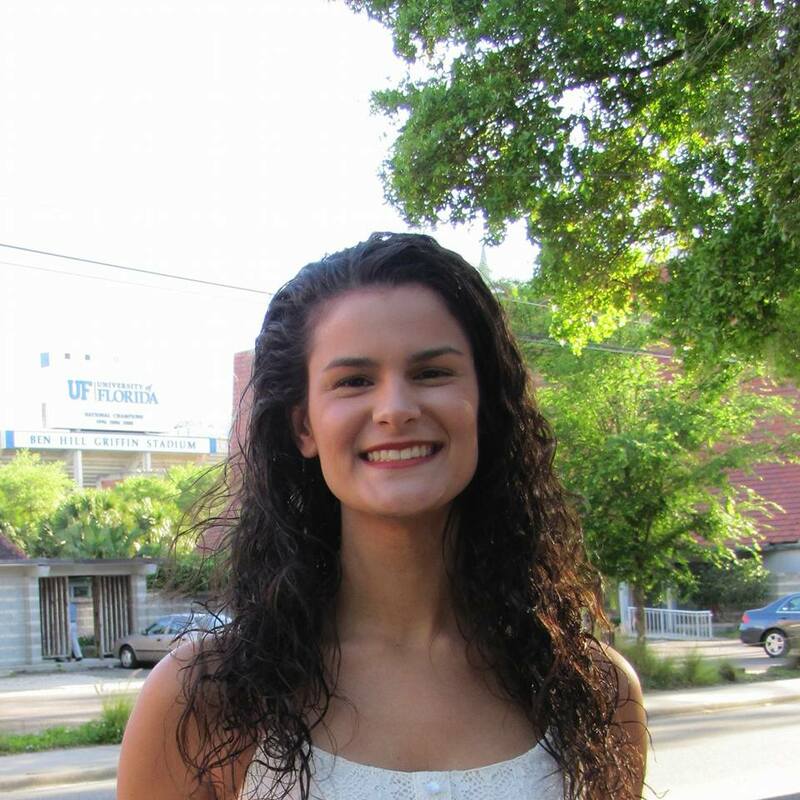 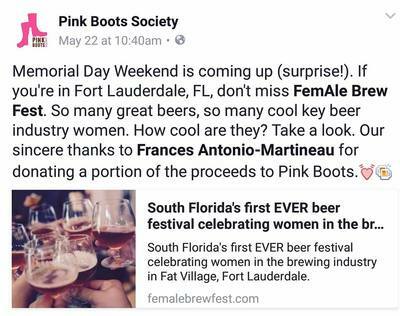 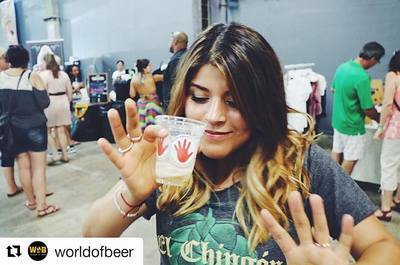 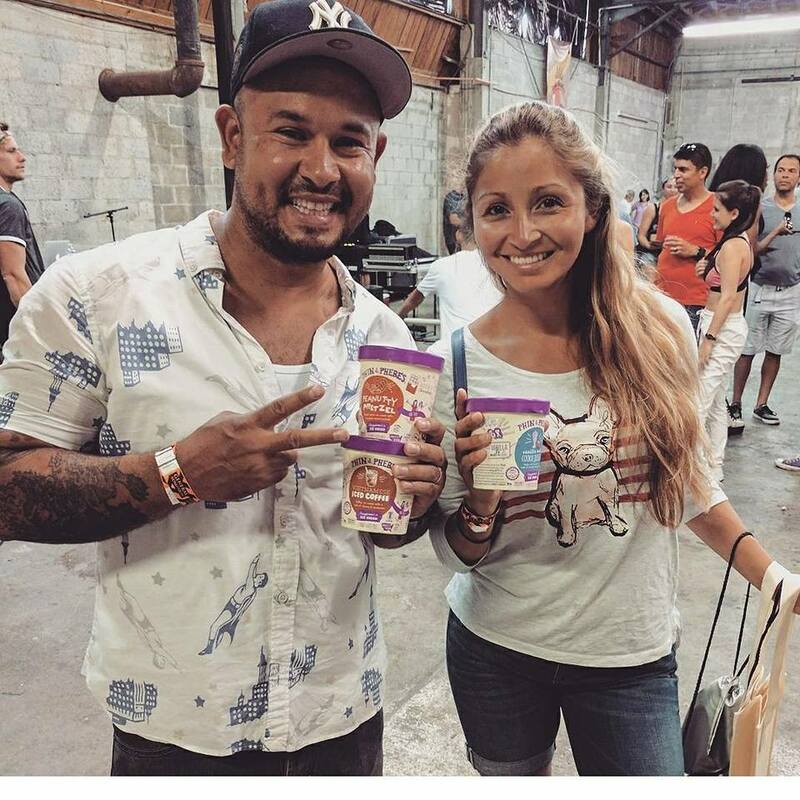 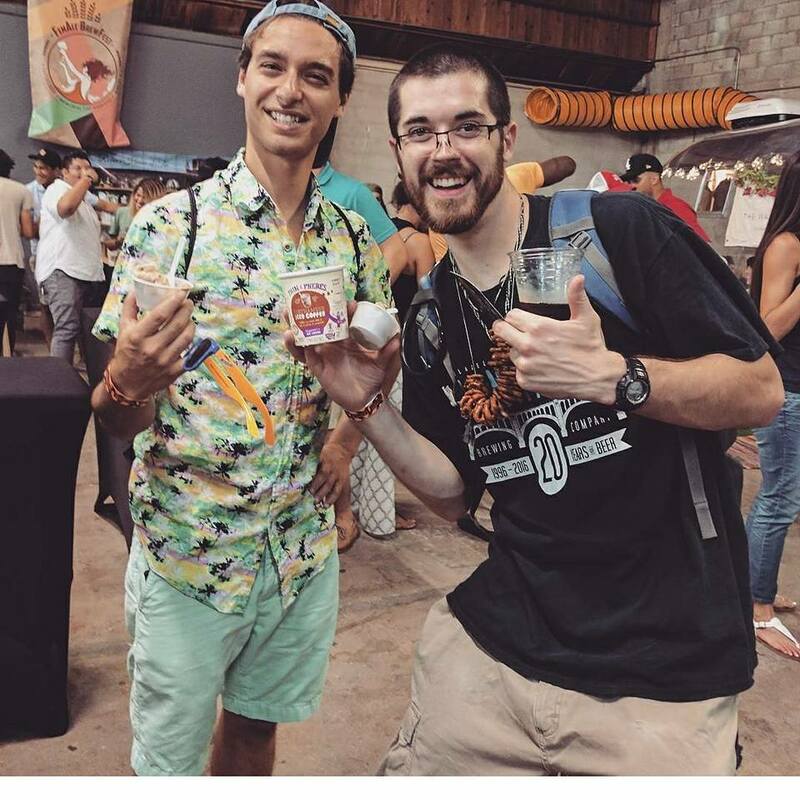 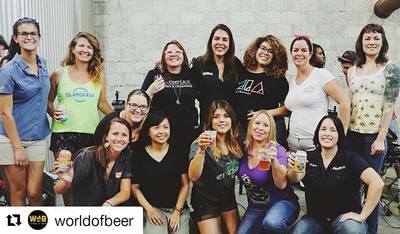 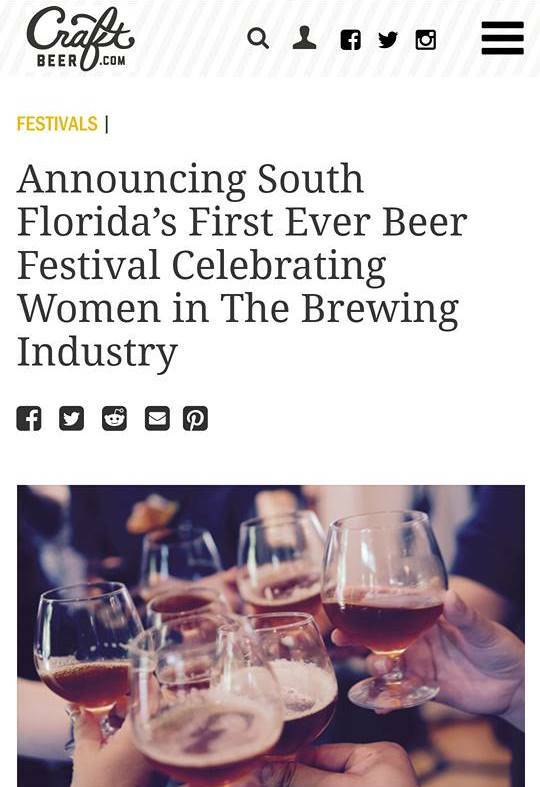 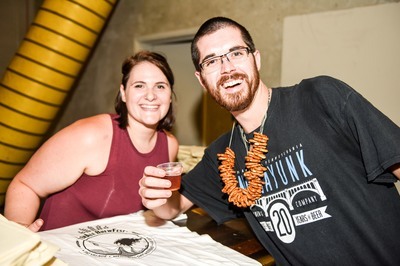 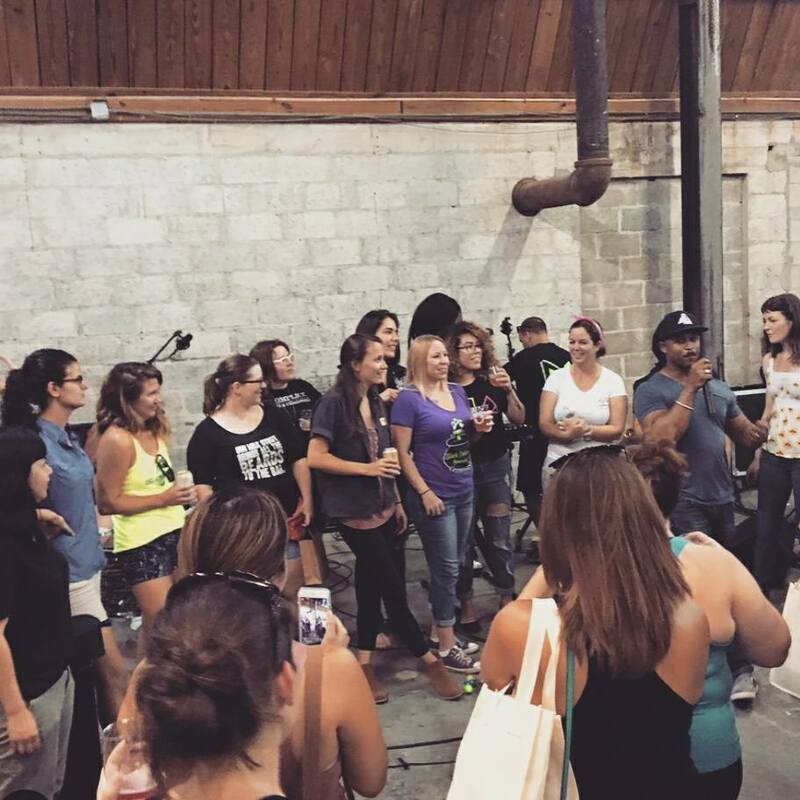 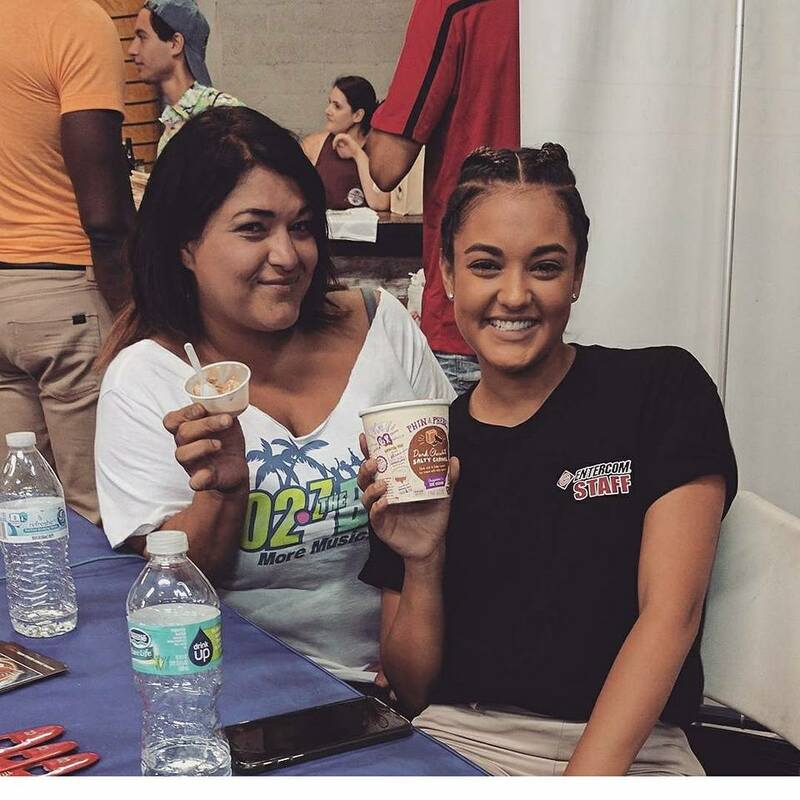 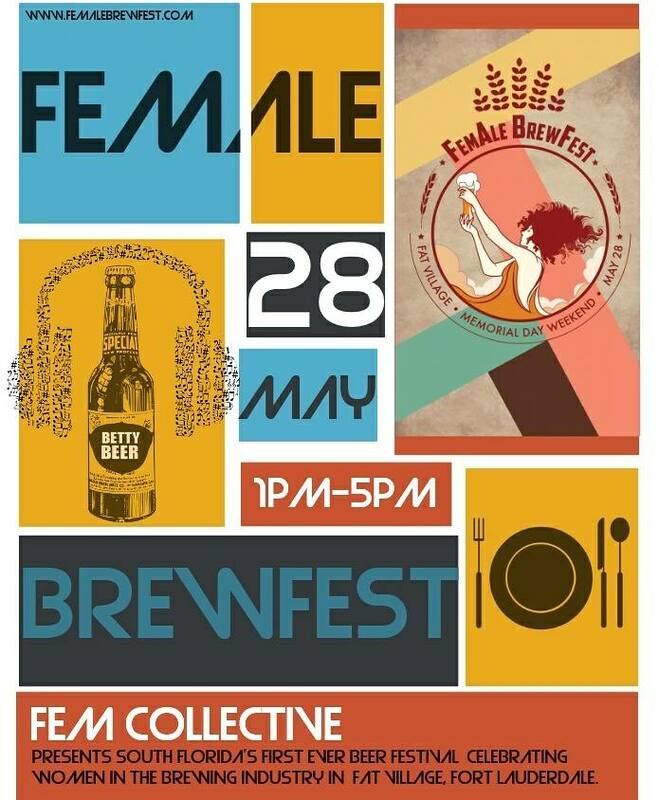 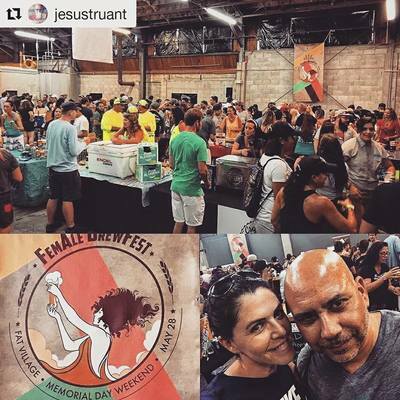 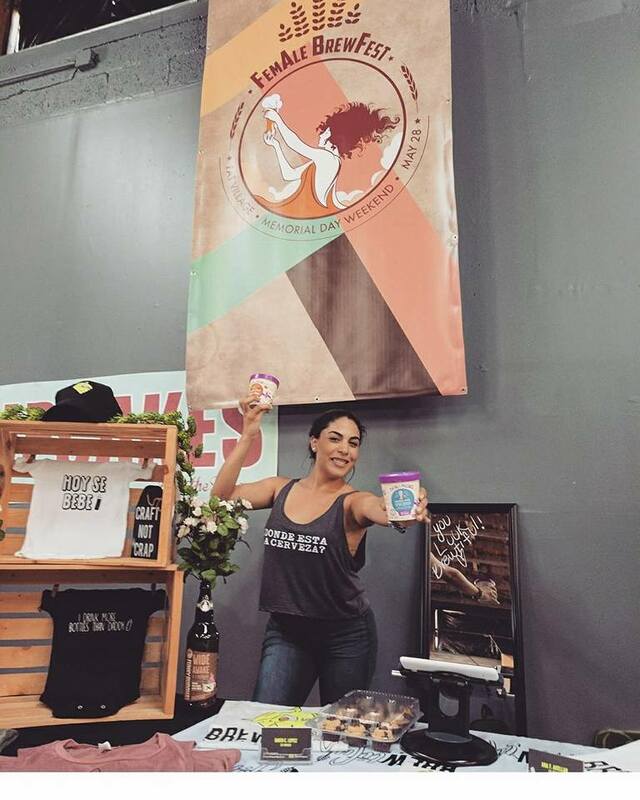 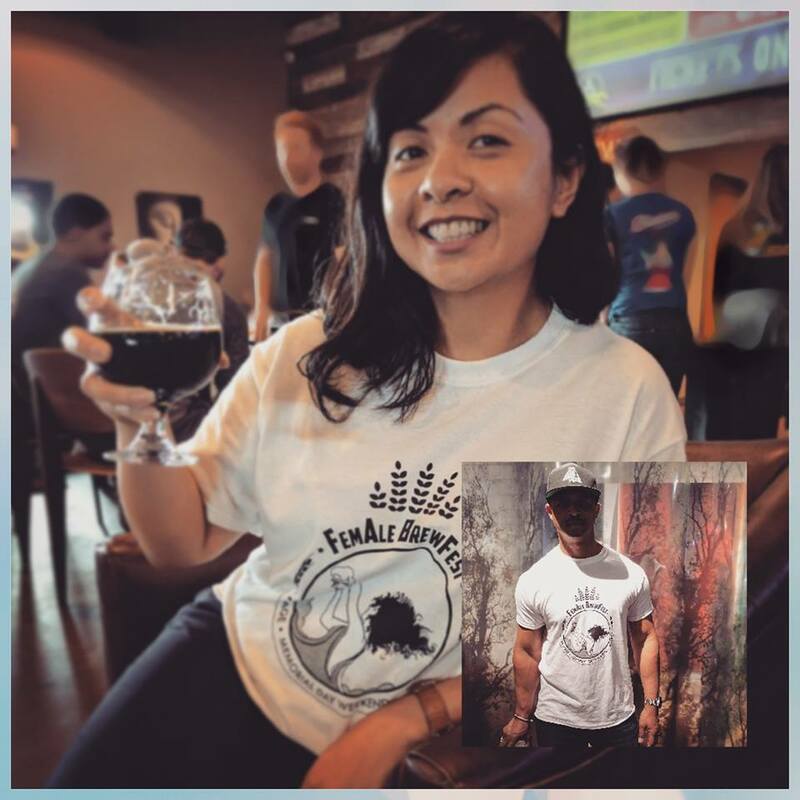 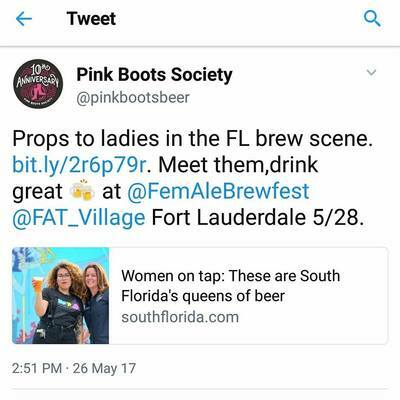 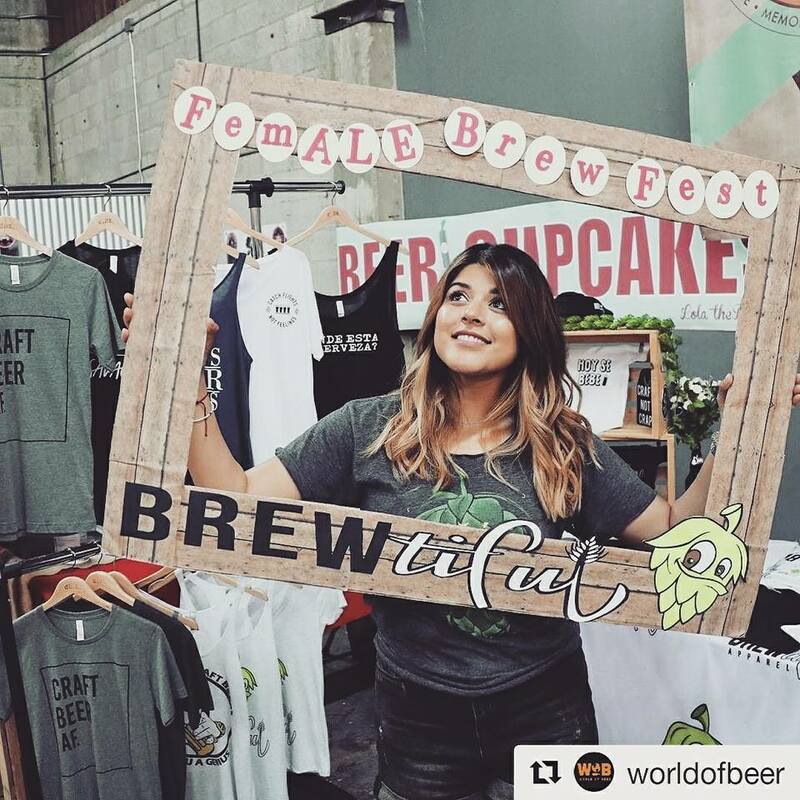 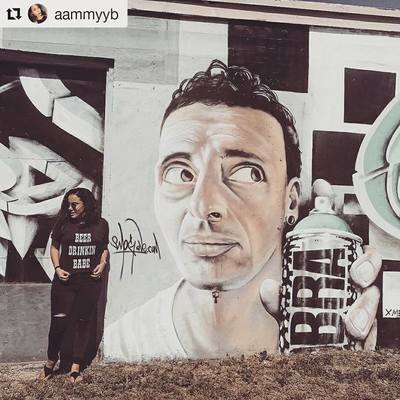 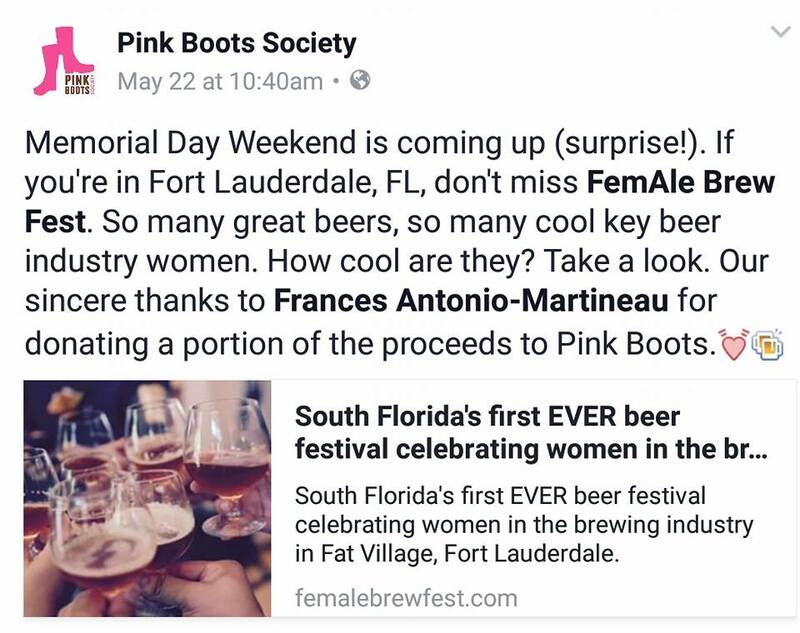 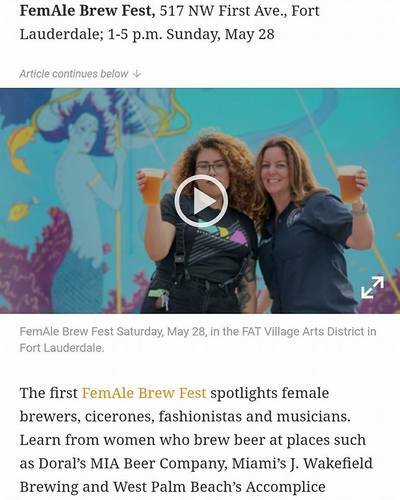 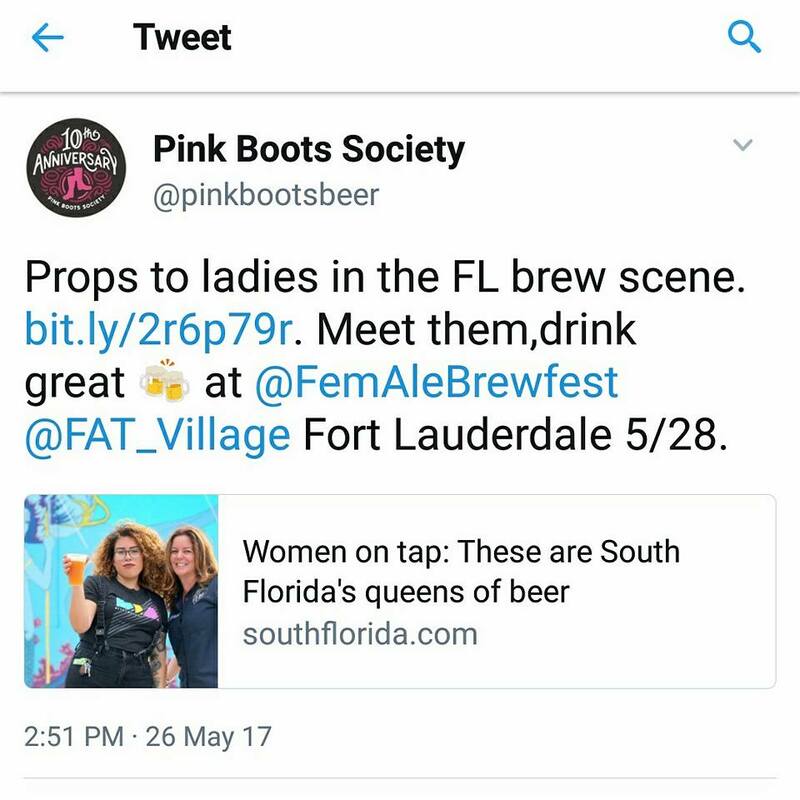 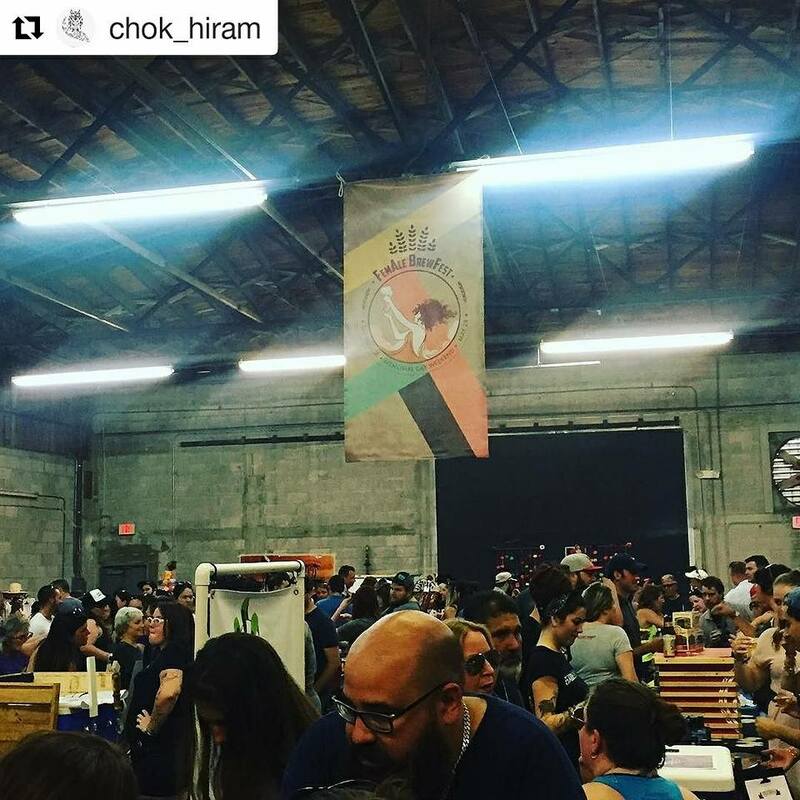 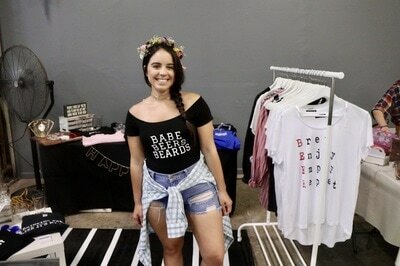 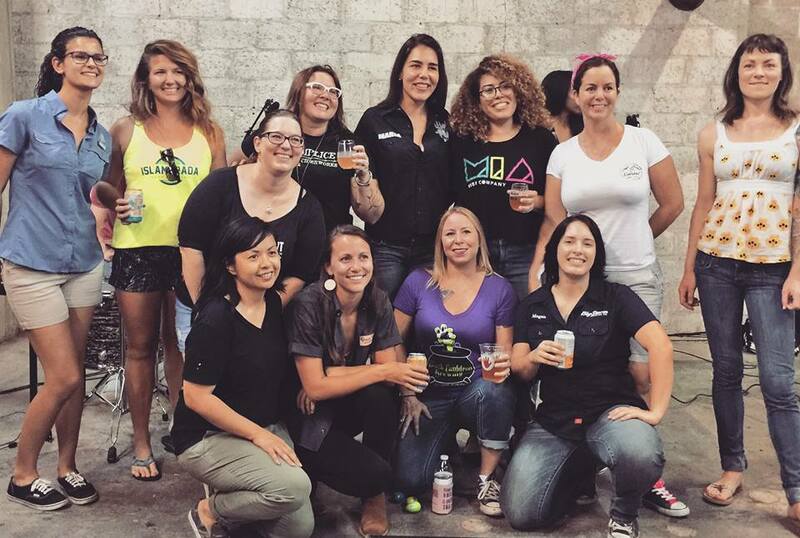 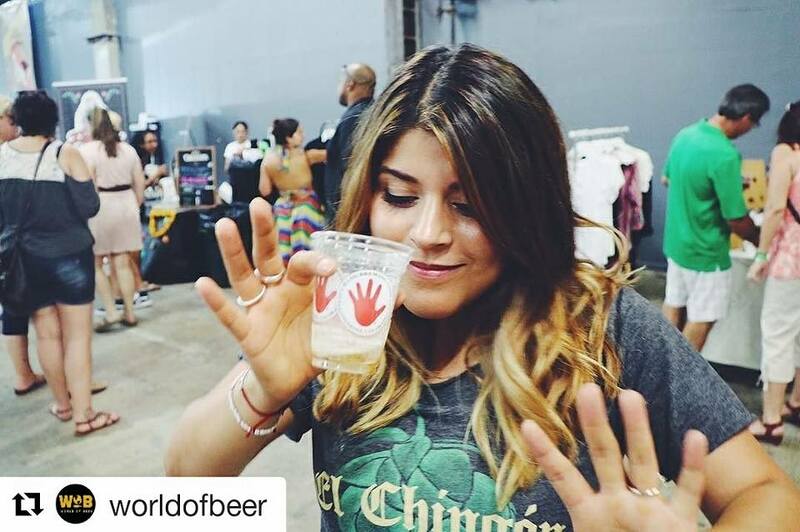 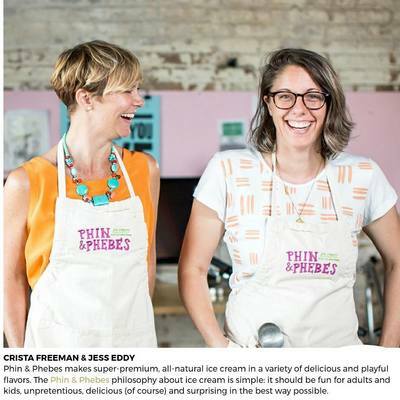 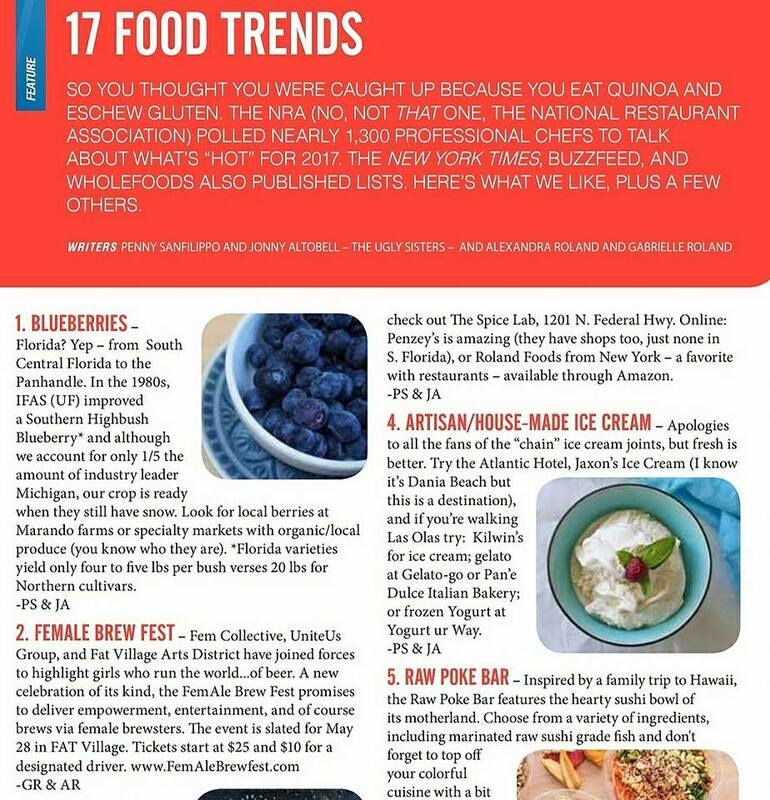 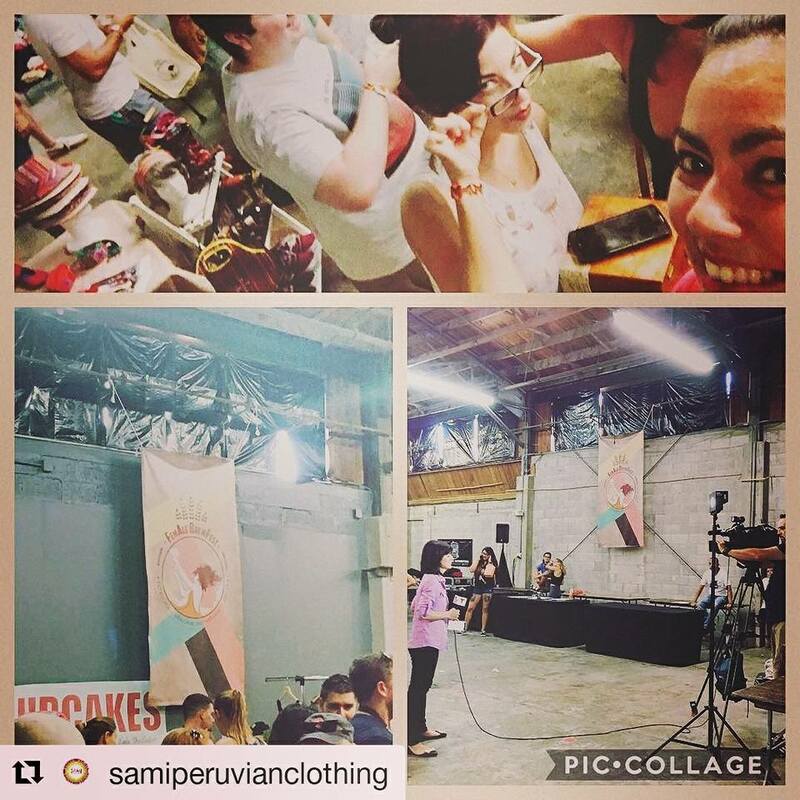 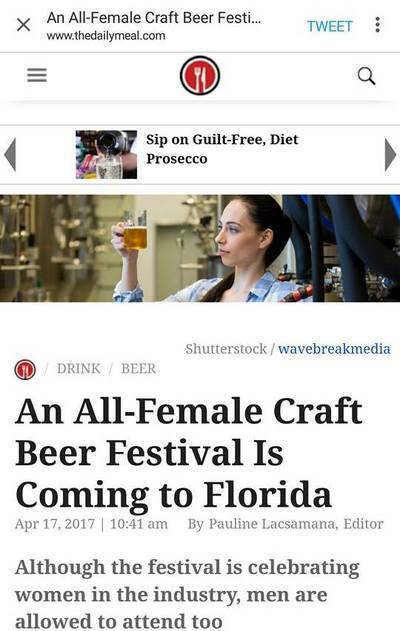 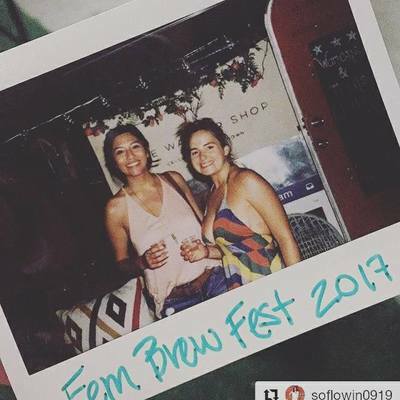 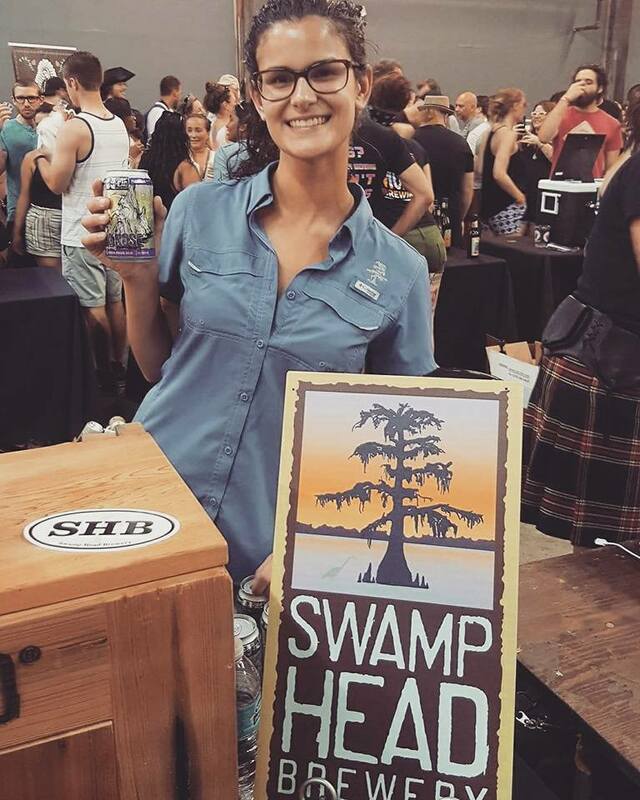 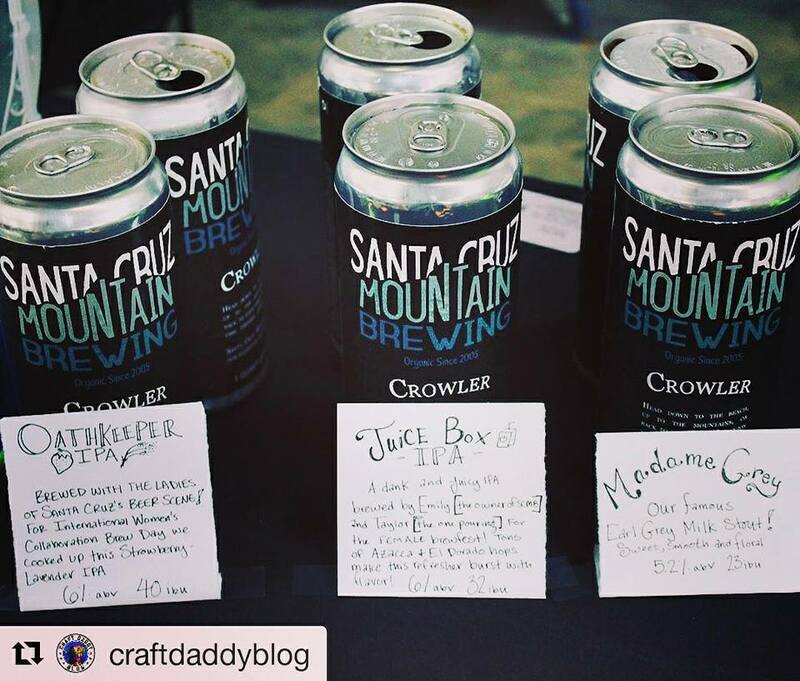 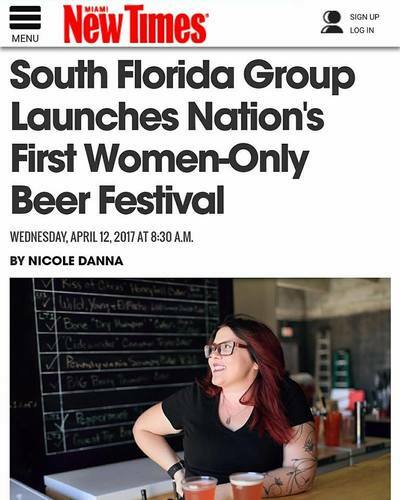 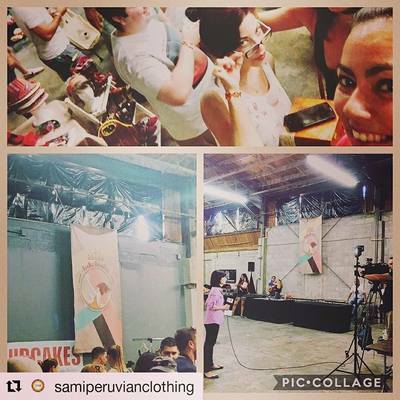 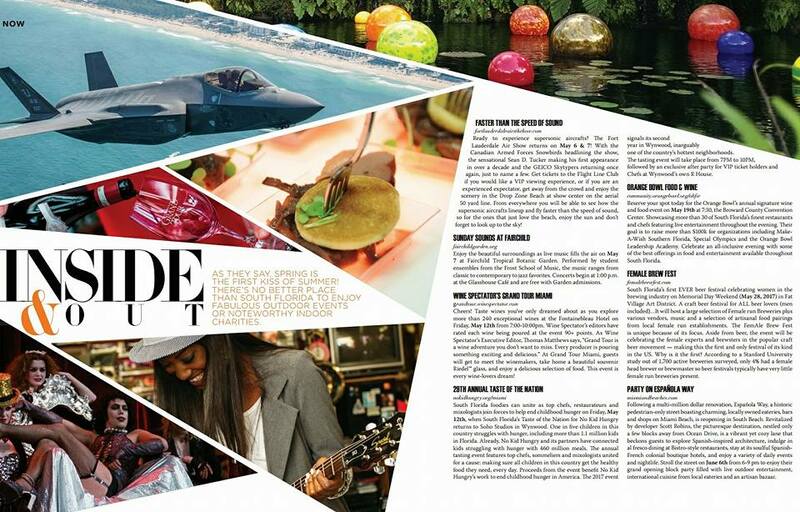 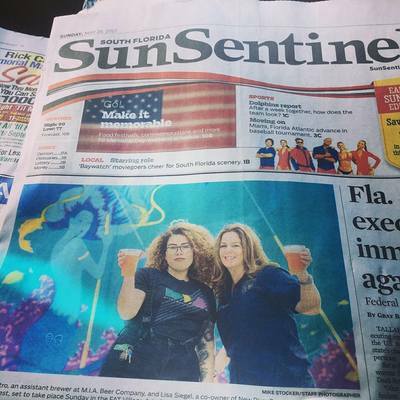 On May 28, Fem Collective presented FemAle Brew Fest to South Florida. 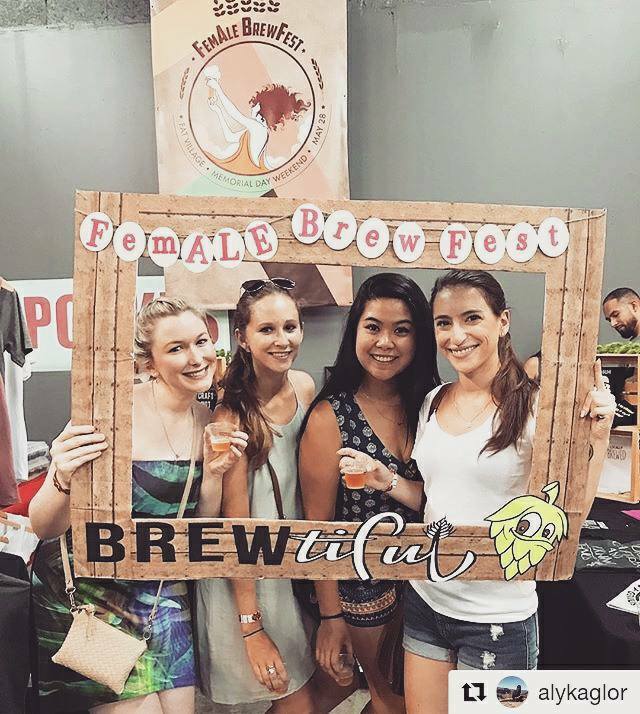 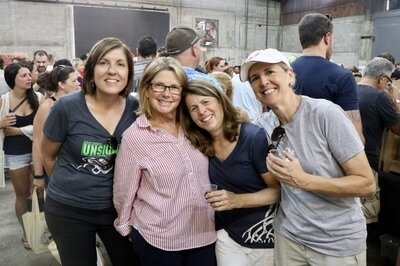 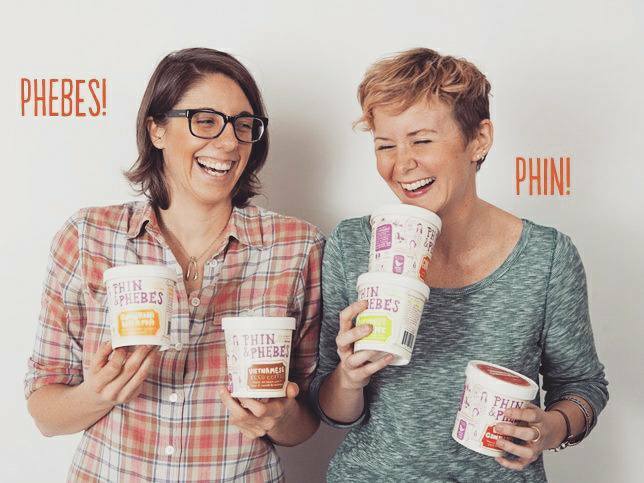 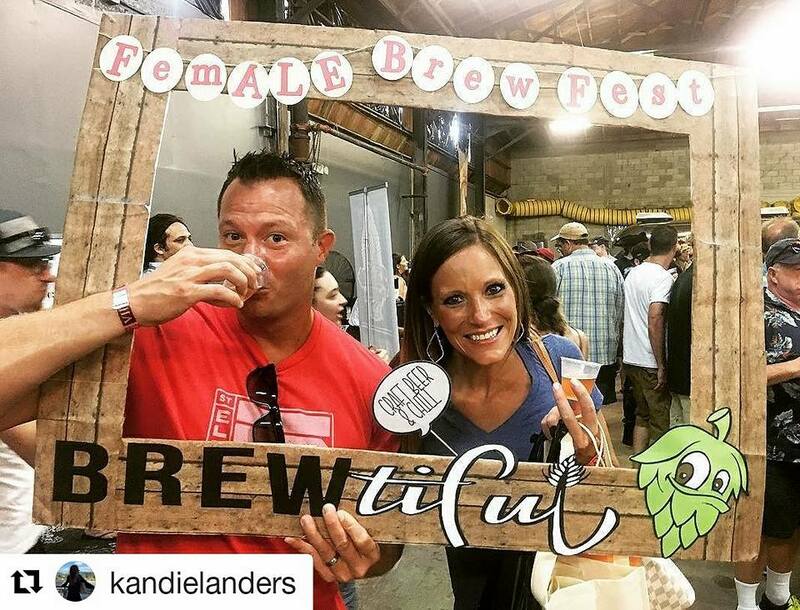 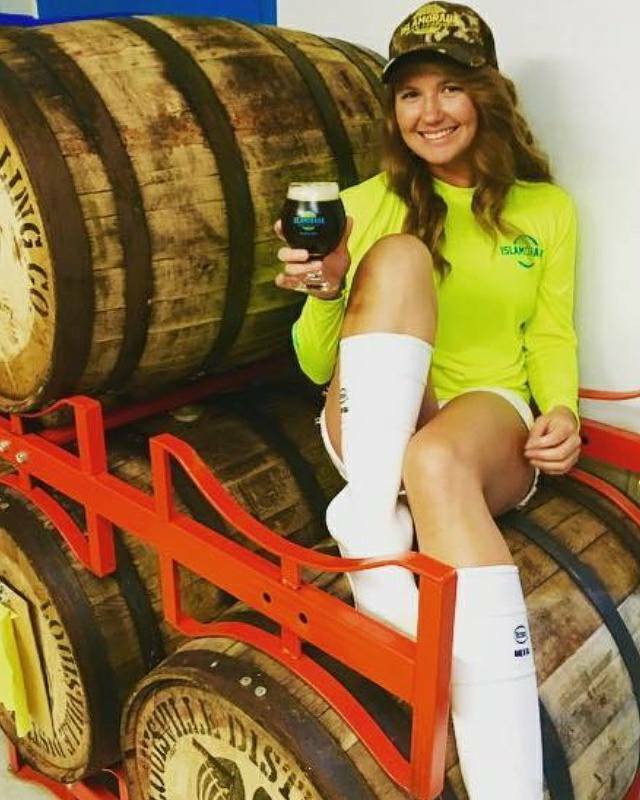 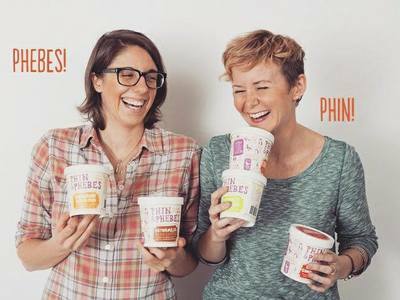 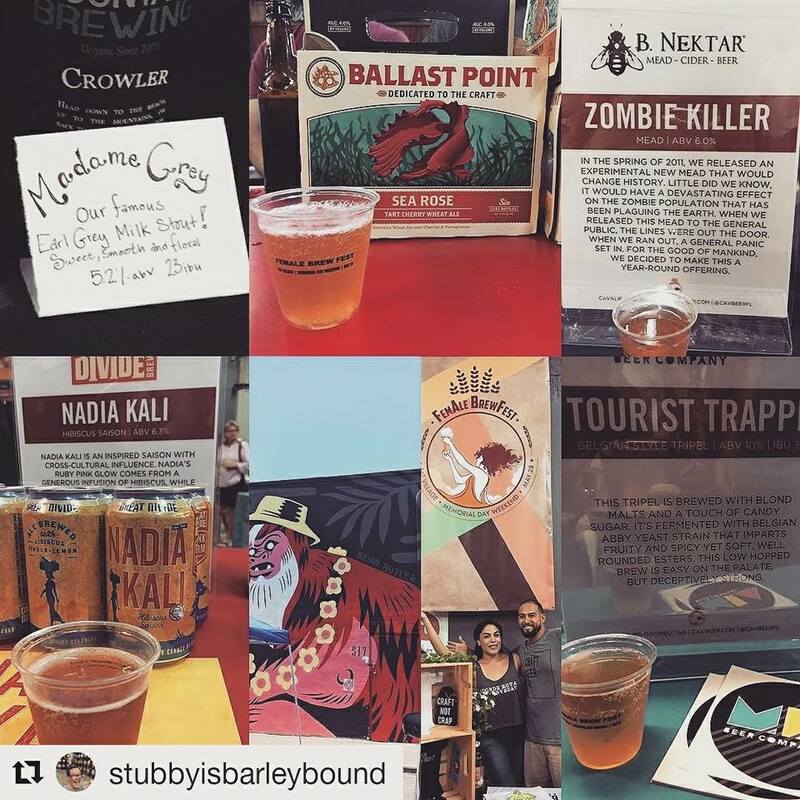 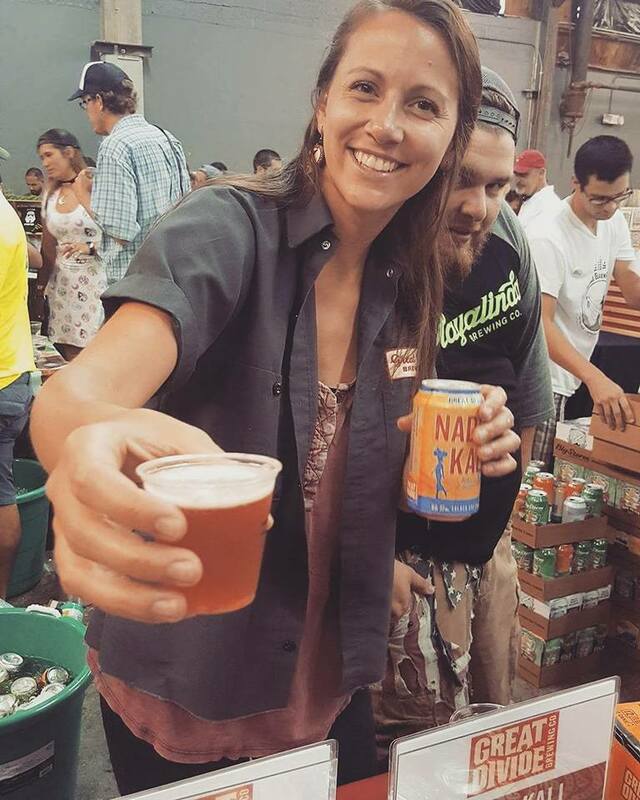 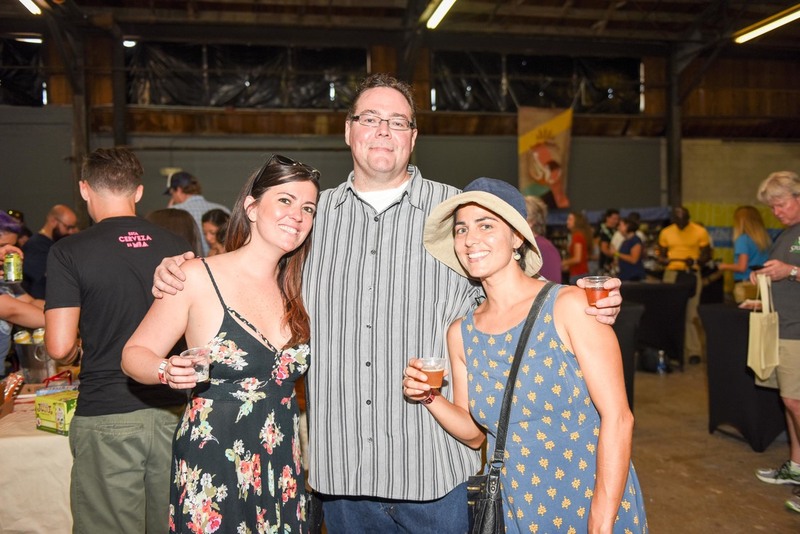 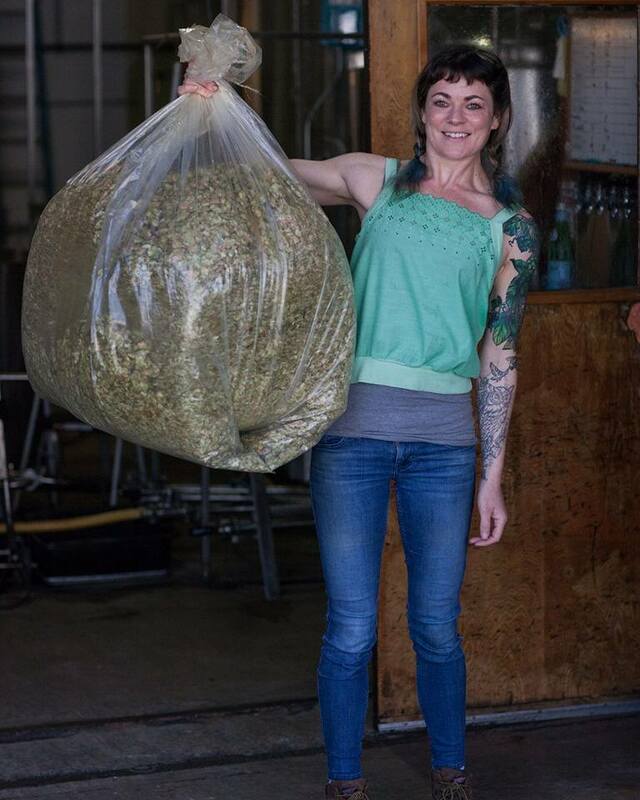 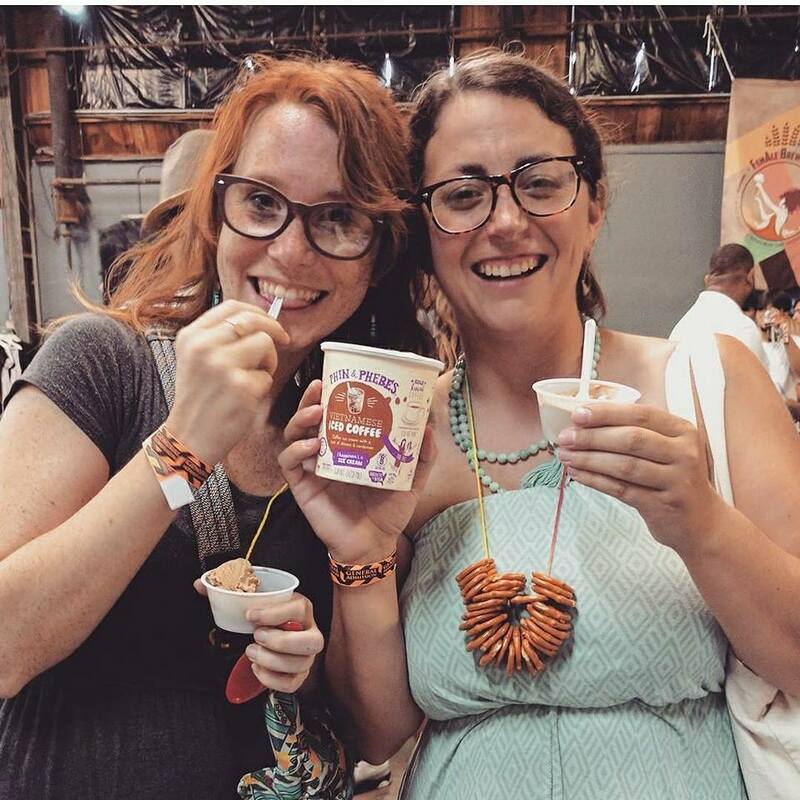 The FemAle Brew Fest is unique because of its focus. 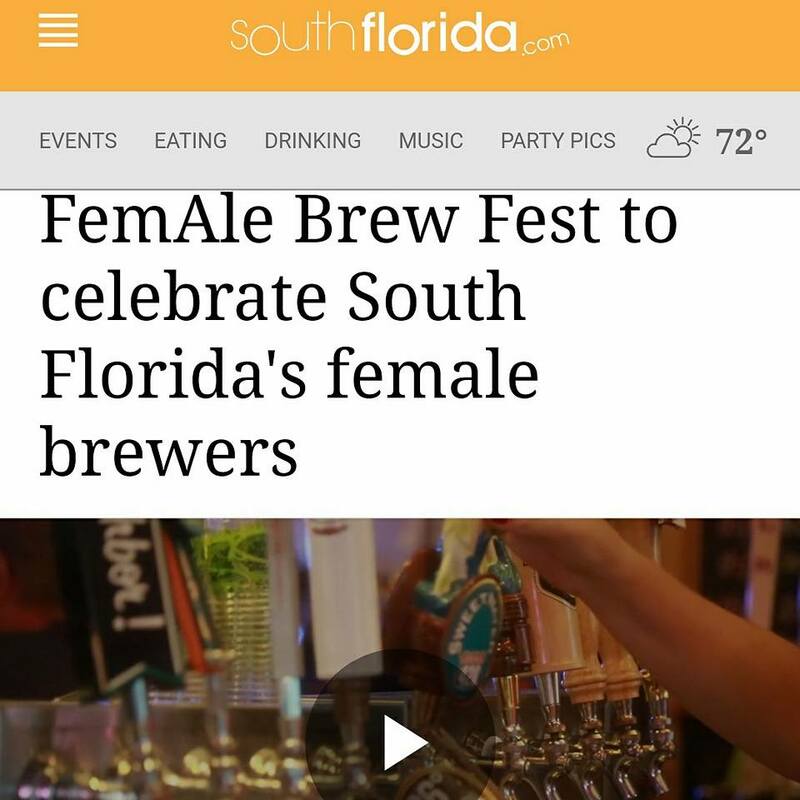 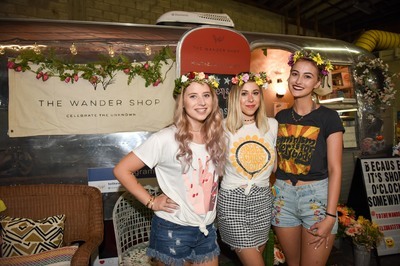 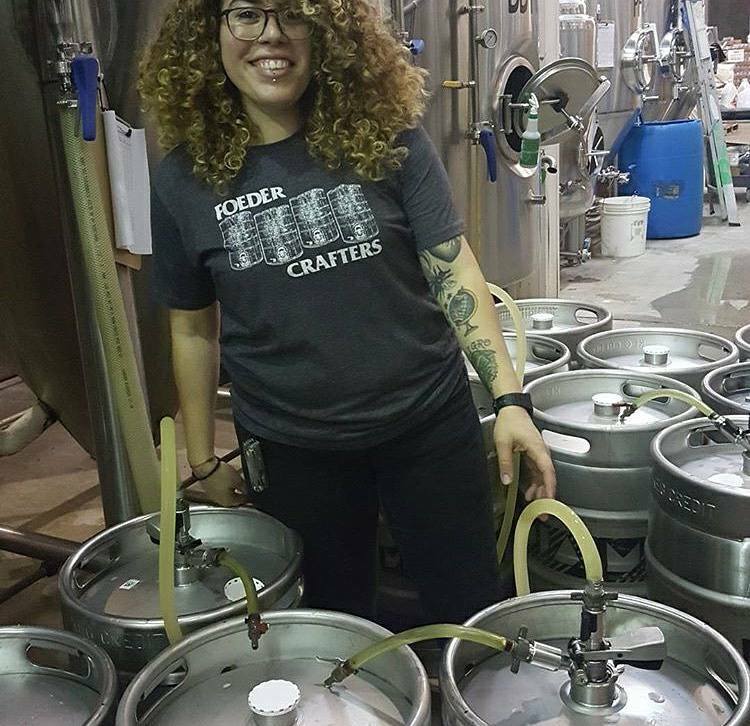 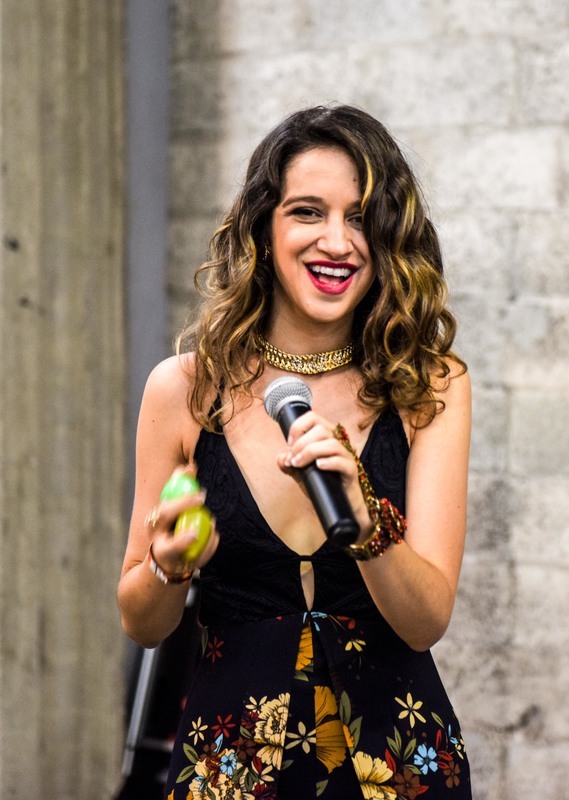 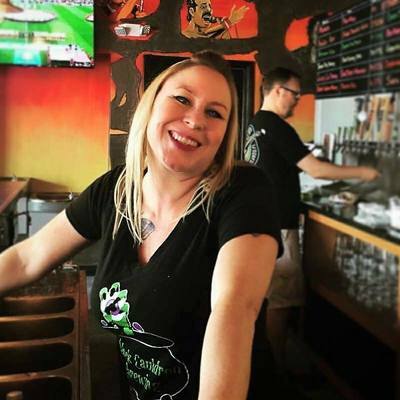 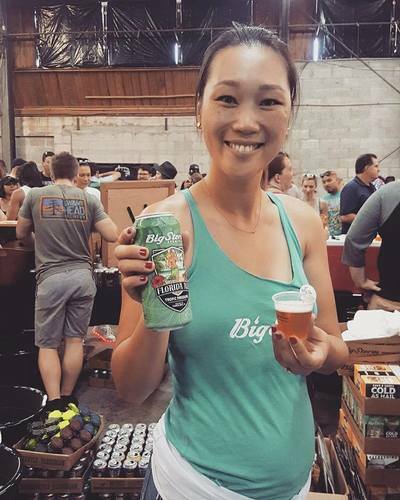 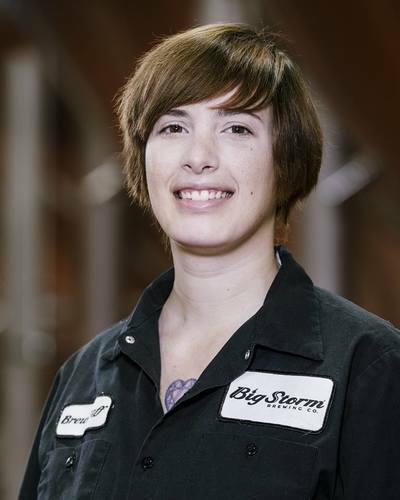 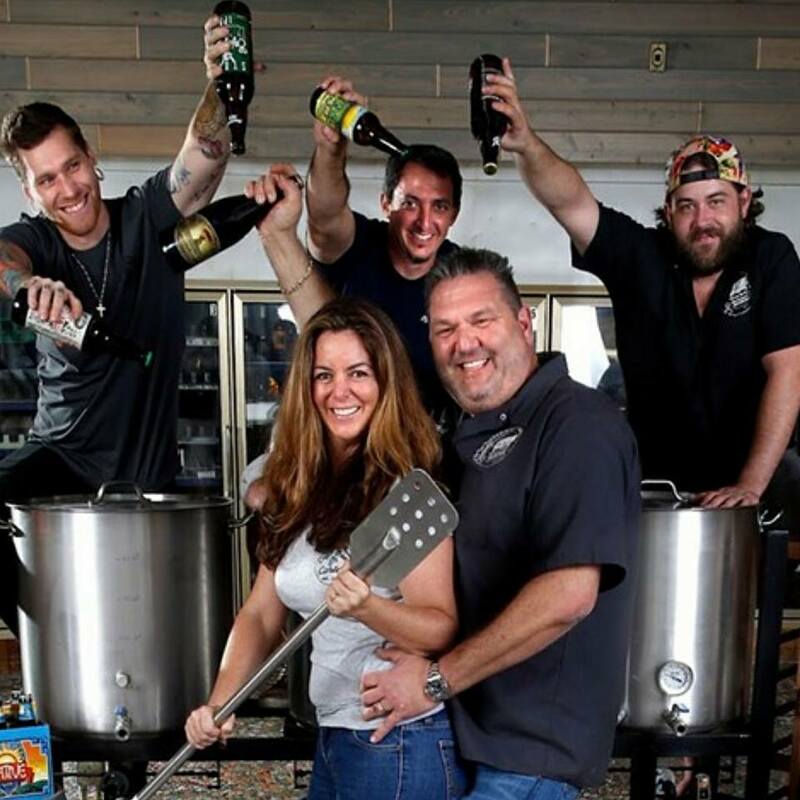 Aside from beer, the event celebrated female experts and brewsters in the popular craft beer movement — making this the first and only festival of its kind in South Florida. •SWAMP HEAD BREWERY •B. 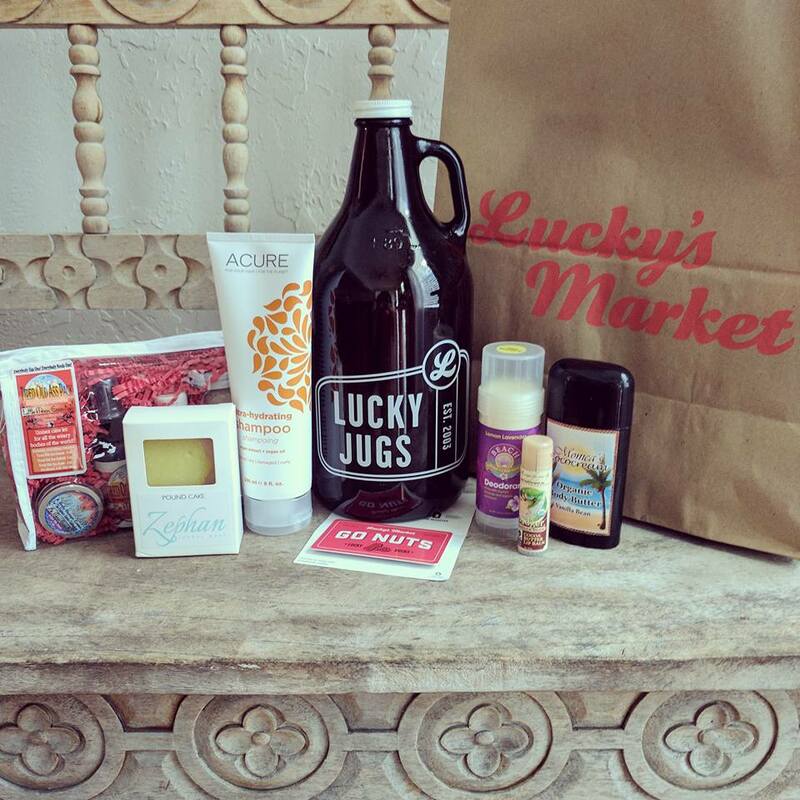 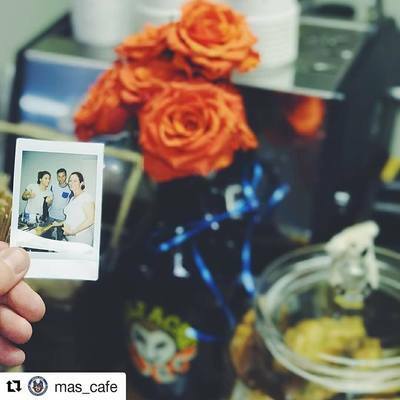 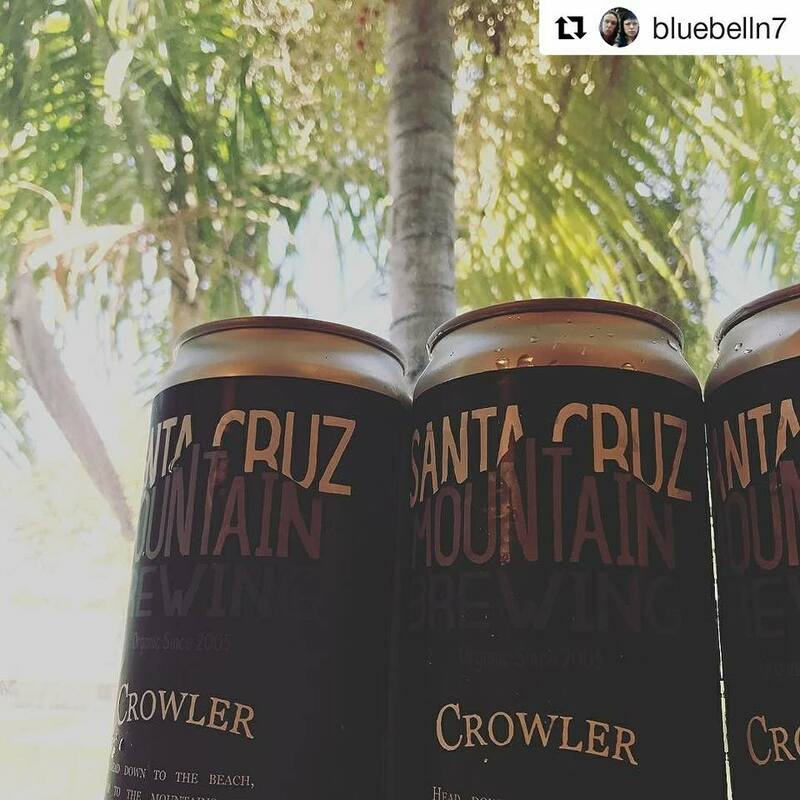 NEKTAR •ISLAMORADA BEER COMPANY •BLACK CAULDRON BREWING •BIG STORM BREWING CO.